Directed by a British citizen Murray Kerr, TANDAV movie's main attraction is the popular rapper Laure who is debuting through this movie. If you don't know Laure, see the rap battle of Laure vs Unik Poet in Youtube you will know him well. Tandav is Murray Kerr's second direction after "Sick City". 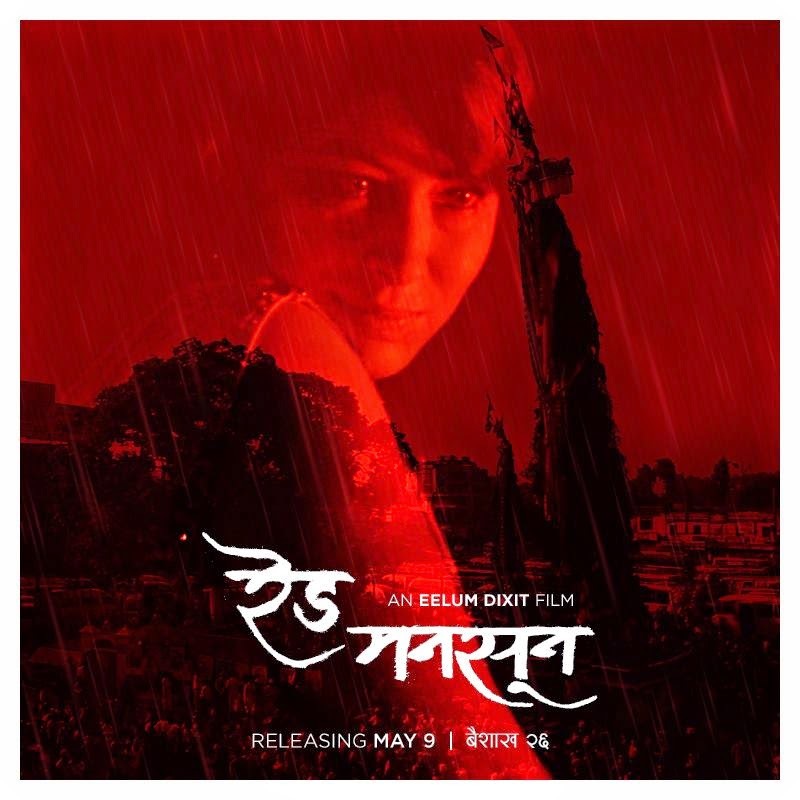 In this movie Laure will be seen with the popular actress Namrata Shrestha. Namrata will be seen as a call girl in this movie. 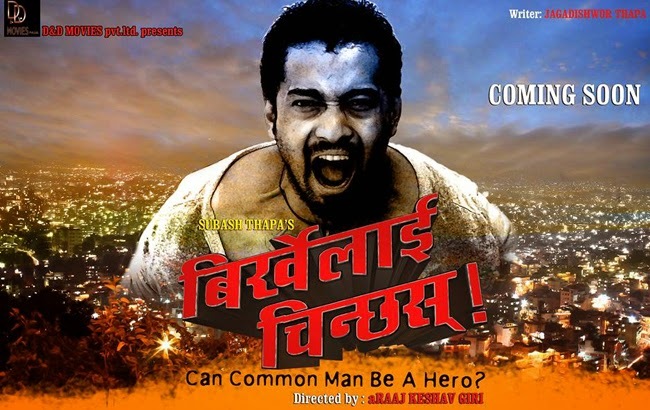 TANDAV is shot at Taulihawa and kathmandu and some foreign faces can also be seen in this movie. One of the actor Alan Gugung will be acting as a police officer of Taulihawa in this movie. Alan Gurung is a theater artist and he will also be the actor to watch since theater artists are gaining popularity in Nepal these days. It is amazing to know that TANDAV's Japan right has already been bought in NRS 4 Lakhs by a NRN Nima Sherpa although the movie is in the shooting phase. Tentative Released Date: August 22, 2014, Bhadra 06, 2070 B.S. Namrata's another movie Sambodhan is also supposed to released on the same day. Primarily based on girl trafficking in Nepal, Kohinoor movie is shot in Mumbai, Goa and kathmandu nepal. Nepali Audience can see Shree Krishna Shrestha and Sweta Khadka as the onscreen couple in this nepali movie. kohinoor is another home production of Shree Krishna Shrestha after successful movie Kahan Bhetiyela. After the death of the actor Shri Krishna Malla, Kohinoor has been running house full in major cinema halls and is able to break the highest grossing nepali movie record in just 10 days of its release. Kohinoor has collected around 3 crore 20 lakhs in 10 days. Stupid man is a new love story movie between a nepali guy and a girl from Burma. In search of jobs, a nepali guy moves to Thailand where he meets the girl and falls in love with her. 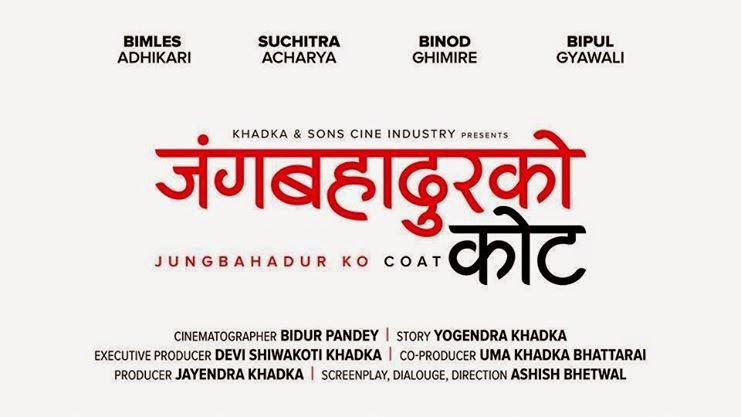 There is a growing trend in nepali cinema industry for new comers debuting in movies. Chandani sharma and Riju Shrestha are the addition to this trend. Mostly shot at Phuket, Thailand, this movie is all set to release on Bhadra 20, 2071 BS by completing its shooting in 35 days. Primarily focused on the nepali society, especially women and the social perspective of women and youths, Red Monsoon is directed by Eelum Dixit. 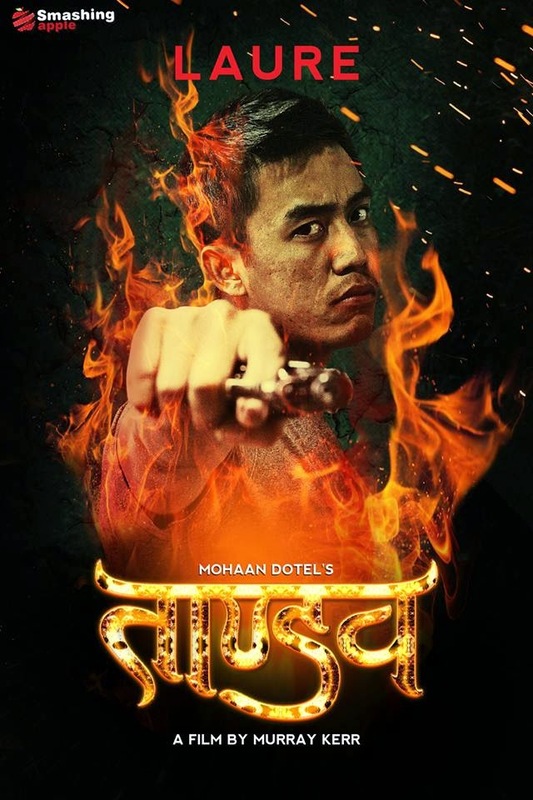 Eelum Dixit is well known by his act in a tele serial called "Hamro Team" being aired on Kantipur Television and this is his debut movie direction. Most scenes in this nepali film is from Patan, Lalitpur covering the Machhindranath festival as well. 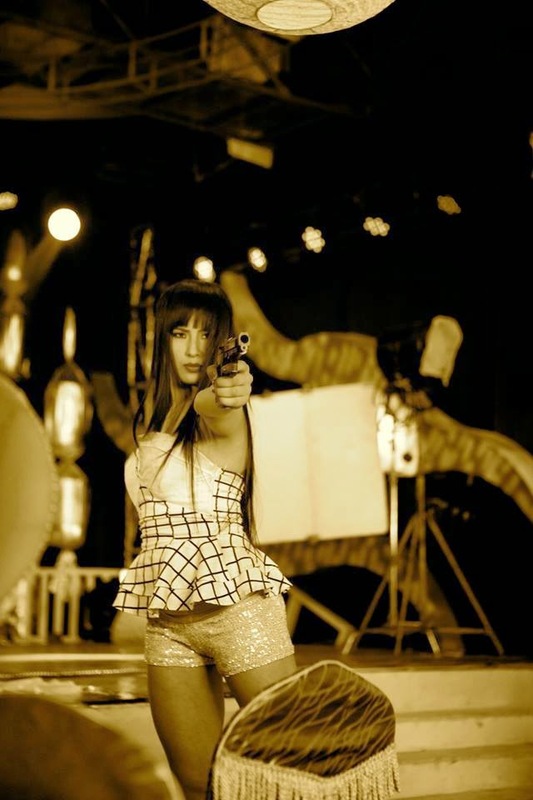 Hasiya (meaning sickle in english) is an action movie focused specially on the battle of a girl to catch a serial killer. Action Heroine Hema Shrestha will be seen fighting against 137 fighters in this movie somehow resembling the south indian movies where the hero fights against almost dozens of villains with ease. Being a martial arts player in real life, model and now debuting as an actress, Hema seems to be perfect for this nepali action movie. Hema's role in this movie is an official at the Nepal police Crime Investigation department.